3ds MAX, Maya, Zbrush, RealFlow & VRay are all highly regarded software solutions that not only model but also animate, render and create realistic designs. They produce mesmerizing results that can take nearly anything that you can imagine, and transform it into a breathtaking reality. These programs have become something of a magic wand for graphic designers as they are equipped to create near life-like creations. Effectively widening the field of possibilities for what designers can achieve. This post is a compilation of some of the best 3D Modeling tutorials made using various programs like 3ds MAX, Maya, Zbrush, RealFlow & VRay, so that you can enhance your skills in the third dimension. 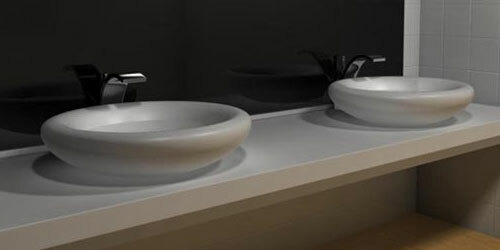 You will learn how to create a Washroom in Maya. 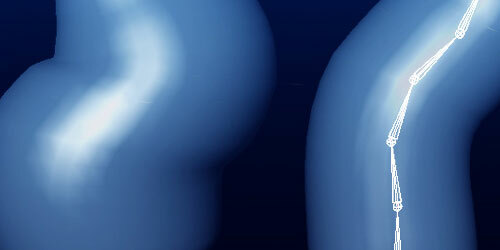 This tutorial will be more helpful to those who have basic knowledge of Maya. 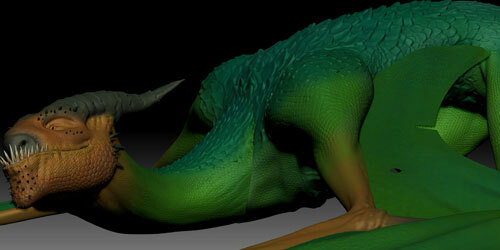 This is again exclusively a Maya tutorial in which the author has shared his take on creating his Lord’s idol. Very detailed and interesting article. 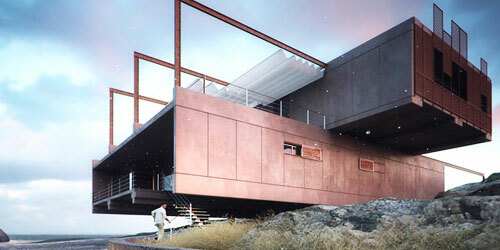 A very useful tutorial which covers the making of an architectural visualization using Maya, RealFlow, Mudbox and VRay together. This tutorial focuses on creating a Portrait that was modeled in Maya, and other parts were covered using ZBrush and Mental Ray. 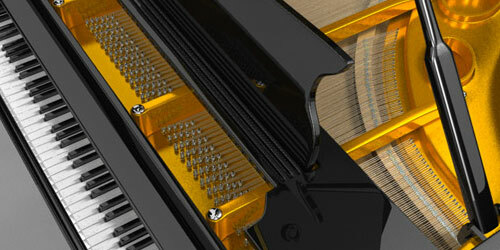 Learn how to do the modeling of a Grand Piano in this detailed tutorial. You will model the body(exterior) as well as the interior, strings, pins, dampers, hammers and guides. If you are a video game lover, you will enjoy this tutorial a lot. 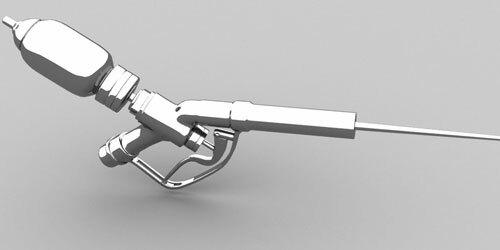 Learn how to create a high-res model of the “ADAM Syringe” from the popular video game “Bioshock”. Enjoy this tutorial on how to make a fantastic hand model. 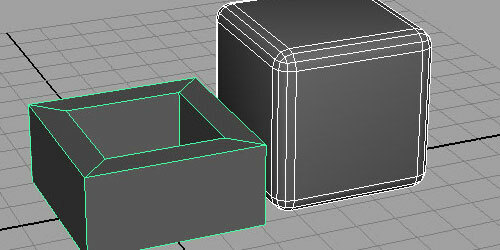 Although this tutorial is in Maya, it can also be replicated in any other 3D program. 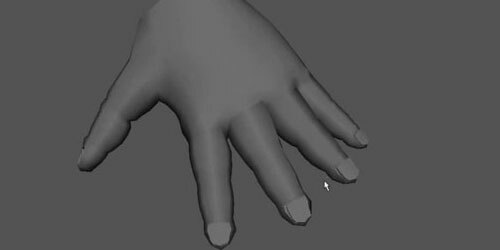 In the previous tutorial you learned to model a hand. 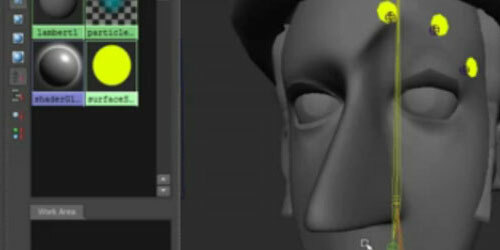 Now learn how to model a head with this tutorial. 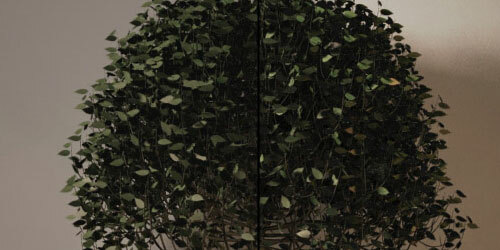 Possess the knowledge of how to create a custom shading network inside Maya. 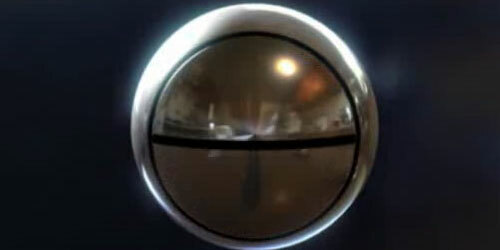 The author has further used PaintFX and Mentalray. 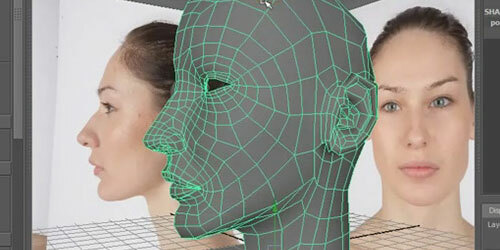 This is a video tutorial that shows you an easy and understandable way of how to rig a face. In this tut, the author shows us his methodology to rigg a cartoon bottle using Maya with joints, locators, custom attributes, set driven keys, expressions and constraints. 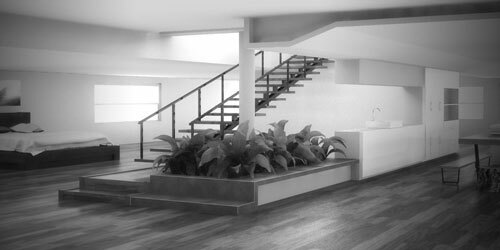 In this tutorial the author shows us how to model a room. This is an important tutorial for the architects and interior designers. 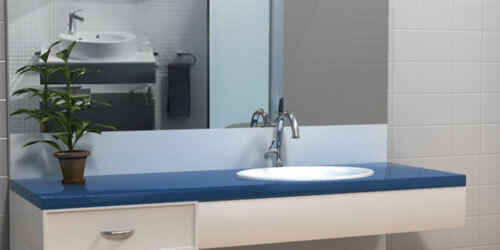 Once again this is another important tutorial for interior designers as they will learn how to give life to a bathroom interior using Maya. Here the artist has created a lovely Dragon in Maya, sculpted and detailed in ZBrush, textured and composed in Photoshop. In this video tutorial the artist demonstrates how to create a realistic glass of water (liquid) with Maya Mental ray materials. For those who want to learn MEL Script in Maya, this tutorial can be of great help. This tutorial works well for both beginners as well as intermediates. 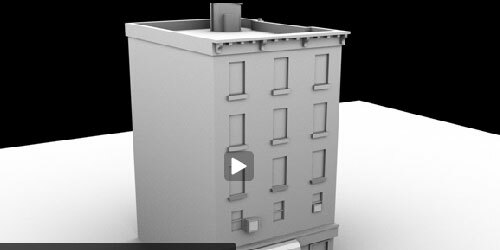 Learn how to model a low poly building for game designs. In this look at character animation fundamentals you can actually clear your Maya basics. This tutorial is made from scratch to animation so you can brush up your skills. 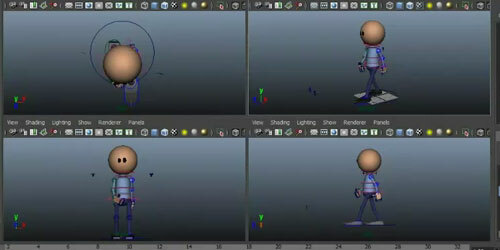 Learn how to create Maya cartoon character animation through Maya 3d modeling. Learn how to create eyelid rigs that emote as well. 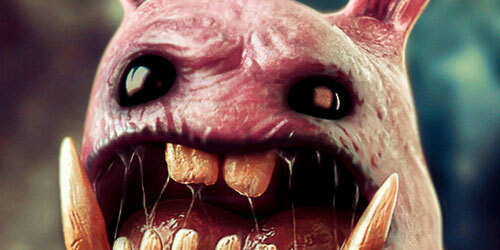 Create a wierd and interesting little Bunny with the help of this tutorial. 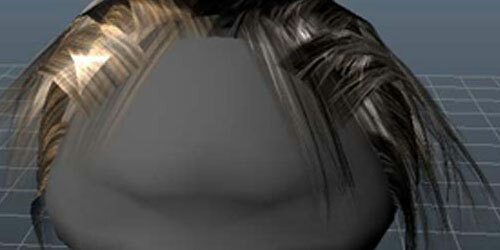 This tutorial is more for beginners and it throws light on how to create hair polygon modeling. This is a vast tutorial with multiple programs used along with Maya. 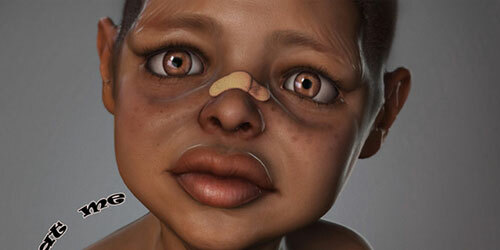 The author has also used Mudbox and ZBrush. So you will get opportunity to check out your skills on that software too. 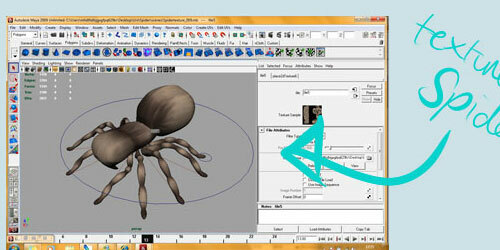 This tutorial focuses on texturing a spider for an organic model. 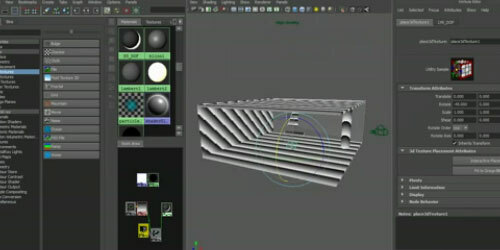 Learn how to render layers in Maya through this turorial. Great resources! 3D art is the top of digital arts! Why is it so hard to develop it? Very useful compilation. 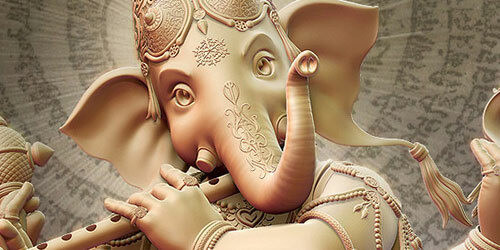 I like the Ganesha design and tutorial. Thanks for the kindness! Hope the tuts take you to the next level!